Leading Manufacturer of brightstar safety torch, rubber mat, noise level meter, wind indicator, chlorine kit and folding stretcher from Mumbai. Banking on our skilled professionals, we are offering an all-encompassing range of Brightstar Safety Torch that offers excellent precaution by ignition in hazardous atmosphere against explosion, our entire range of safety torch is manufactured using contemporary techniques and the tough glass. 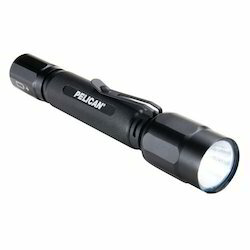 We offer our safety torch range to clients at very affordable rates within a given time. 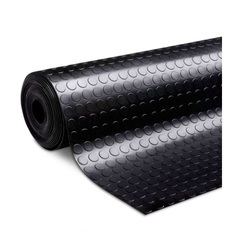 We are leading manufacturer of Rubber Mat. Provides protection against high voltage as per IS 5424 standards. Available Pattern: plain, checkered and flatted design. Area of usage: Control room and high voltage zone area. 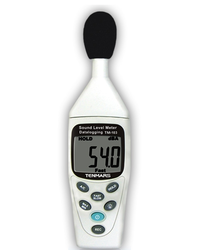 We are leading manufacturer of Noise Level Meter. 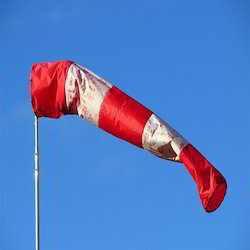 Backed by the latest technological developments, we are offering a vast spectrum of Wind Indicator. Our offered wind indicator is designed using PU coated nylon, and polyester fabric in accordance with the quality standards. Also, our wind indicator is useful in controlling air pollution & fire fighting. 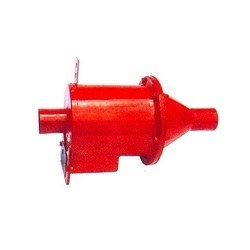 Customers can avail this wind indicator in bulk quantity as per the needs of customers. 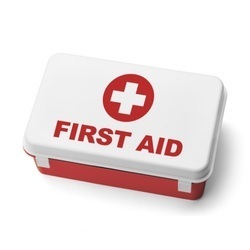 To cater variant requirements of our clients, we are offering a broad assortment of Chlorine Kit. 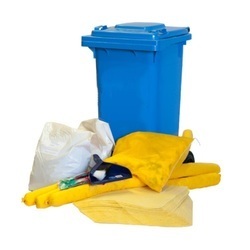 Our offered chlorine kit is provided protection against leakage of hazardous gases. 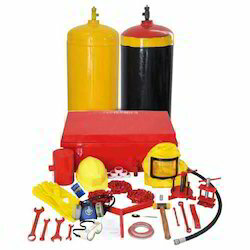 This chlorine kit is compact in design & provided for easy use in emergency. Besides, our chlorine kit is strict in terms of quality to ensure that it is perfect in all respect. We have engaged in offering a wide gamut of Folding Stretcher. The given range of folding stretcher is designed with thick quality canvas cloth & GI pipes. The offered folding stretcher is acclaimed among our customers for its simple and easy folding. 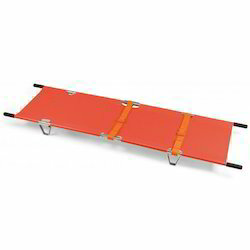 This folding stretcher is available in several colors at nominal price. 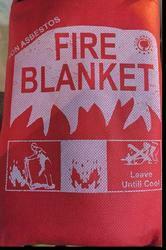 We are leading manufacturer of Non Asbestos Fire Blankets and Curtains. We are leading manufacturer of Spark Arrestor. 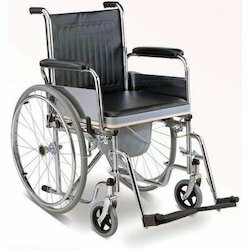 We are leading manufacturer of Wheel Chair. 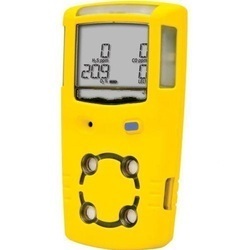 We are leading manufacturer of Multiple Gas Detector. 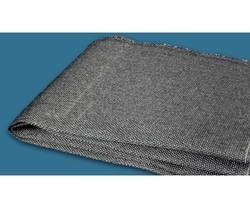 We are leading manufacturer of Fiber Glass Graphite Coated Blanket. We are leading manufacturer of Chemical Spill Kit. 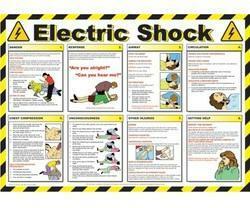 Looking for Safety Hazards ?